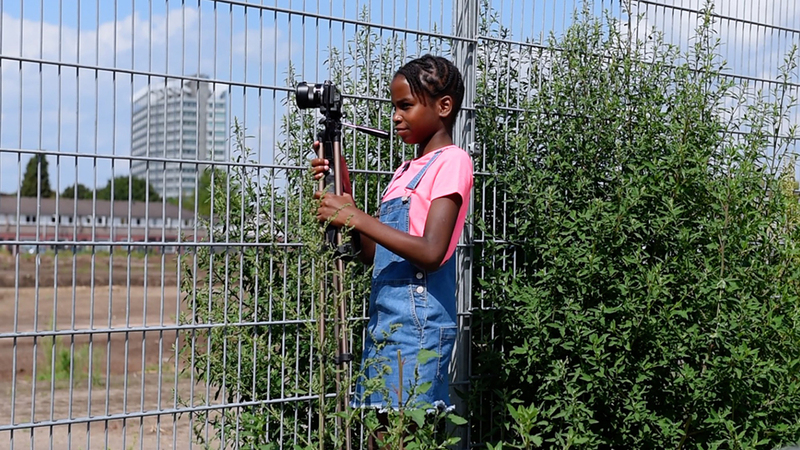 Ten kids from Woensel-West show their neighbourhood by filming what’s important to them. Woensel-West has been coping with major social and economic problems, but has moved forward in the past ten years. With their camera’s the kids show their unique view upon their neighbourhood and the ongoing changes. 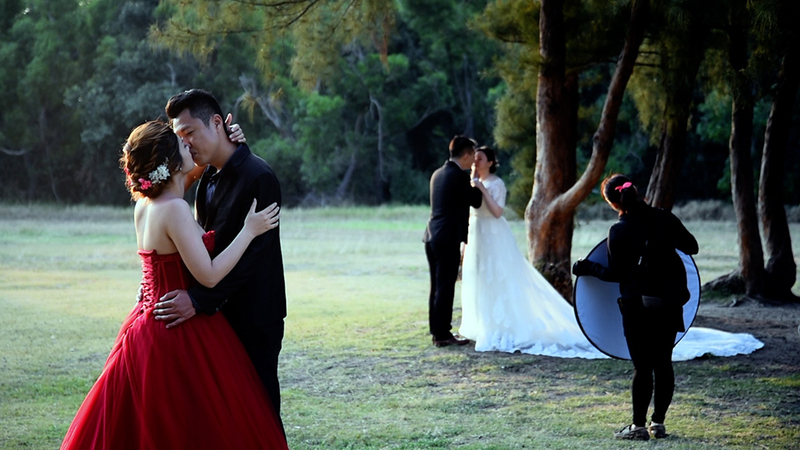 In the Taiwanese capital of Taipei a growing number of stores are specialised in weddings and pre-ceremony photographs. Young people are taking western visuals and symbolism to heart, replacing the Taiwanese traditions of previous generations. Fascinated by this shift and the resulting tension between home-grown values and modern aspirations, I followed three couples and their romantic ideals. Housing agency Woonbedrijf Eindhoven noticed a rising number of complaints about status holders moving into neighbourhoods. Status holders are people with a refugee background who are able to live in The Netherlands for a minimum of five years. 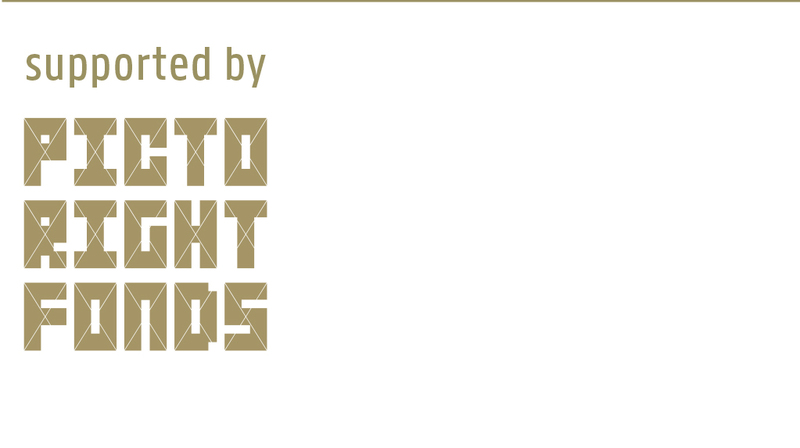 This film is a portrait of two women with a refugee background who actively contribute to the neighbourhood.